Use the Navigation Bar to switch between modules. The active module is highlighted. Add current item(s) to Bookmarks. Copy link for current item(s) to send via Messaging. Use the Search Bar to find records that meet specific criteria. To perform a general search, enter the information that you would like to locate and click Find to return all matches. To perform an advanced search within a specific field or fields, click Find with the search field empty to enter Find Mode. Find Mode allows users to return only specific results. Simply input data into your desired field(s) and press Enter to return all matches. If no items are found, you will see an warning screen. Click Show all to display all items. 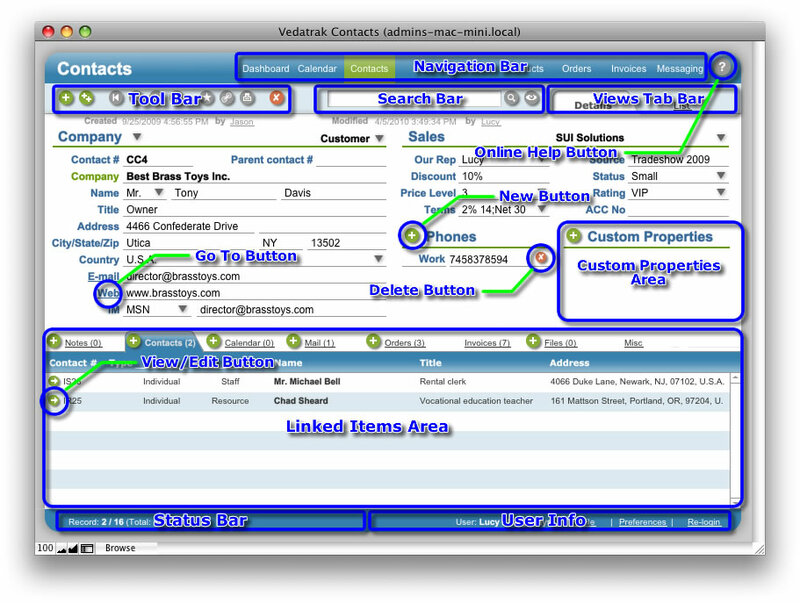 Choose between the Detail or List view using the Views Tab Bar. Record indicates the number of the current item, the number of items found, and the total number of items. Commit and Revert are used to save or undo current changes. Read and Ignore buttons are used to view or dismiss new messages in the Messaging module. Note:	The Messaging module must be installed for this feature to function. User Info provides quick access to the current user's settings. User displays the user's login and full name. Click Profile to view or edit the User Profile. Click Preferences to view or edit User Preferences. 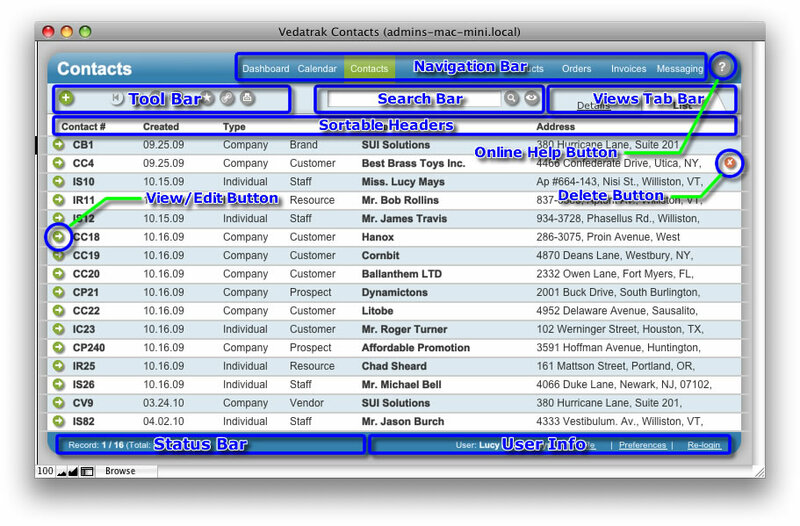 Click Re-login to login as a different Vedatrak user. The Linked Items Area displays all associated items for ease of accessibility. Click Online Help to activate the online help system. Click New to create a new item. Click Edit/View to access or change an item's data. Click Delete to delete an item. Click Go To (shown as Underlined text) to open an item. Click Sortable Headers to sort the list as ascending or descending. Additional custom properties may be added in Vedatrak records. 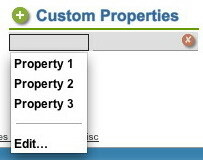 Click New next to Custom Properties to create a new property. Select an existing property name from the list or create a new name. 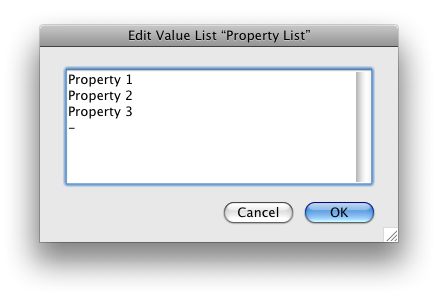 Click Delete to delete a property value from the current record.